We offer small private bus tours of Perth, so you can have our undivided attention and you don't get lost in a big group. It also makes doing detours much easier! 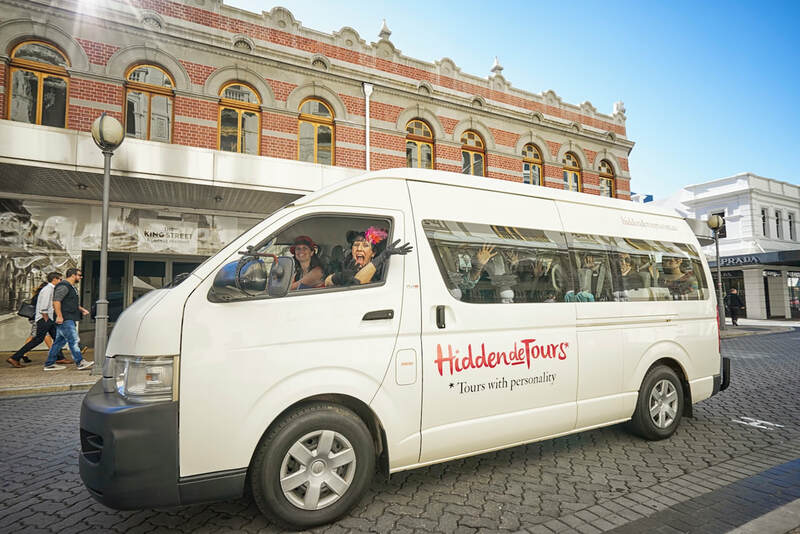 Our Toyota Commuter minibus seats 13 people on our Hidden Bar Tours and Craft Beer Tours. And 12 people on our Wine Tours to the beautiful Bickley Valley and Swan Valley. ​We are a fully licensed tour and charter company with tourism accreditation. We have public tours across Perth that operate Friday - Sunday and private bus tours available for all advertised tours, on request. Contact Monique for more information here or book a public tour here. Extra long aux chord to play your own music or use our free wifi and play your fave Spotify playlist! We look forward to welcoming you on board a Hidden deTours bus tour soon! 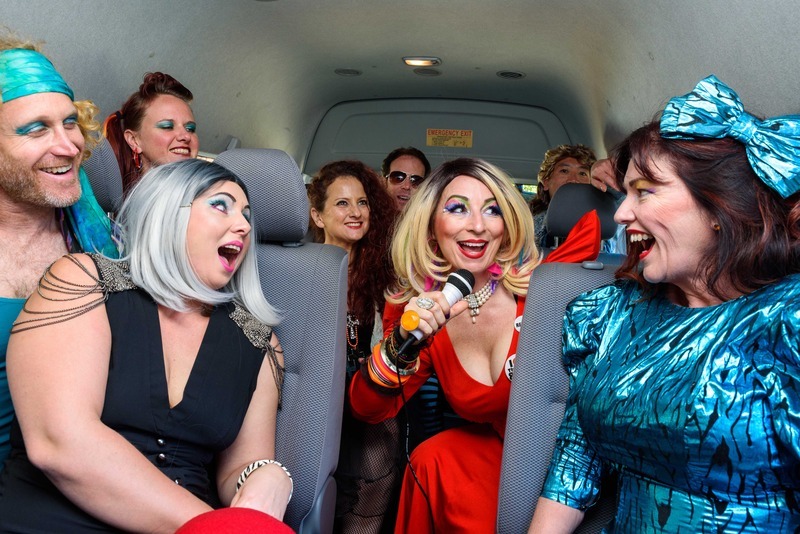 ​Please note: no alcoholic beverages are to be consumed on the tour bus at any time due to Australian law.